Comedian Patrice O'Neal, who made fans laugh with jokes about race and his jumbo size, died Tuesday, little more than a month after suffering a massive stroke. He was 41. "The entertainment world, as well as the world at large, lost a brilliant man," said bad-boy actor Charlie Sheen, whom O'Neal helped roast in a Comedy Central special earlier this year. He was a frequent guest on the "Opie and Anthony" show on Sirius XM radio, and the hosts were the first to broadcast news of O'Neal's death. 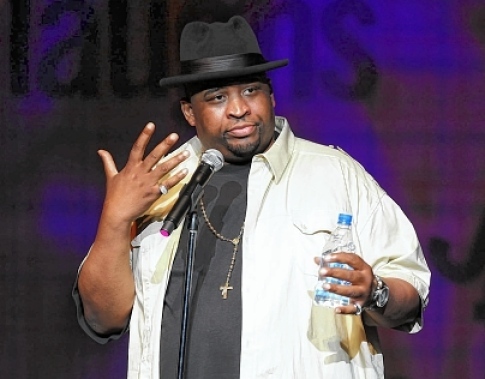 "Yes, it's true that our pal Patrice O'Neal has passed away. The funniest and best thinker I've ever known PERIOD," Gregg (Opie) Hughes later posted on Twitter. Uncensored and explicit audio of Patrice O'Neal's appearance on XM Satellite Radio. 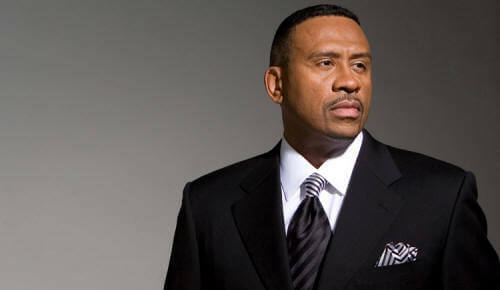 Patrice talked about a potential show on the satellite radio channel.